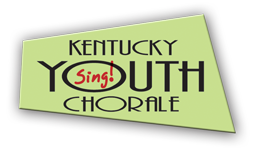 The Kentucky Youth Chorale began in January 2008, through a collaboration with the Institute for Young Musicians and the Owensboro Symphony Academy and is based in Owensboro, KY.
2008-2009 recipient of the Governor’s Awards in the Arts, Julie White directs the Kentucky Youth Chorale. The choir has participated in workshops with famed choral conductors Henry Leck of the Indianapolis Childrens Choir, David Flood of the Canterbury Boys Choir, Ruth Dwyer of the Columbus Children’s Choir and Emily Ellsworth of the Anima Singers. 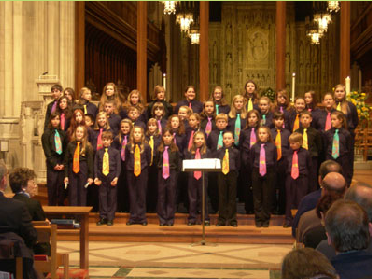 The Kentucky Youth Chorale is a 501(C)(3), non-profit organization that provides children the opportunity to participate in choral groups at all levels of ability. Known for their performances with the OSO, as well as tour performances both regionally and internationally, KYC encourages you to consider enrolling your child(ren) in their young singers program. The KYC Preparatory Choir is designed for children ages 8 to 10. This non-competitive program focuses on artistry, arts education, building community and self-esteem. Both choirs are conducted by professionally-trained, highly motivated musicians. The learning environment is creative and explorative. This enables our youth to enjoy lasting relationships with other children, experience self-growth through musical insight and self-expression, and develop a lifelong involvement with music while enhancing all aspects of their lives. KYC Testimonial from Dennis Jewett, Director of Music Education and Vocal Studies at Kentucky Wesleyan College: I am sometimes asked to teach talented young singers (often ages 9-14). I tell them that they are fortunate enough to live in a city that has the Kentucky Youth Chorale. 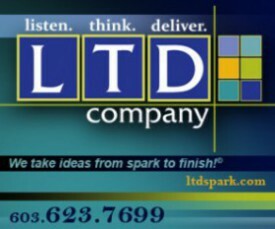 Singing in that program provides vocal and musicianship training that would be difficult to match in a private studio. Coaching for auditions and talent shows individually can be helpful and encouraging, but in many cases the process of lessons before the voice is ready to be trained like an adult can burn out a young singer. Then when lessons could be very profitable, the student is no longer motivated to study.